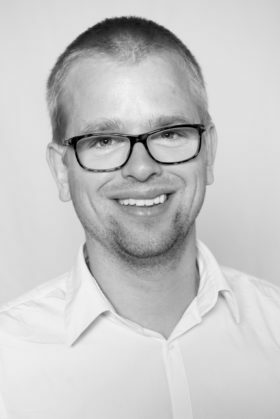 Starting his professional career in the Amsterdam office, Jarri has now been with Triple Jump for over four years. Initially, he was part of two project teams at the head office, supporting the implementation of a new management information system and obtaining a license to act as an investment firm. He then moved to the commercial team in the Latin America region, where he first worked as a portfolio analyst in Lima (Peru) and later as an investment officer in Mexico. Currently, he is an investment officer in Nairobi (Kenya), where he oversees several African countries as well as the Middle Eastern region. Jarri holds a Bachelors degree in International Business and HR, and a Masters degree in Strategic Management from Tilburg University (Netherlands). He is a Dutch National and speaks Dutch, English and Spanish.